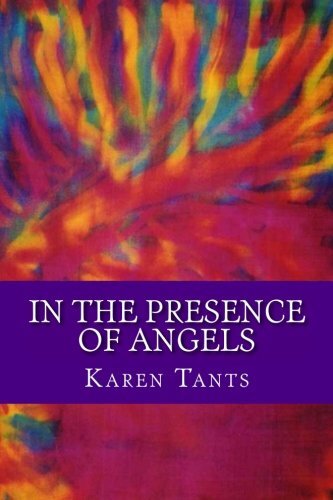 In the Presence of Angels offers a journey into the realms of Spirit, Angels, Archangels and the Heavenly Hierarchies. 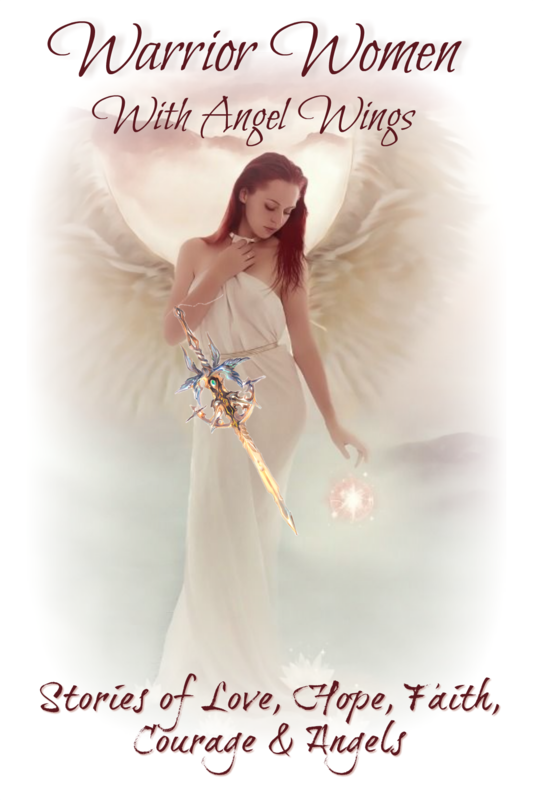 It is also a great guide to help you to discover your innate joy and purpose, to find peace in the knowledge that you are never alone, and to create Heaven in your experience while on Earth. 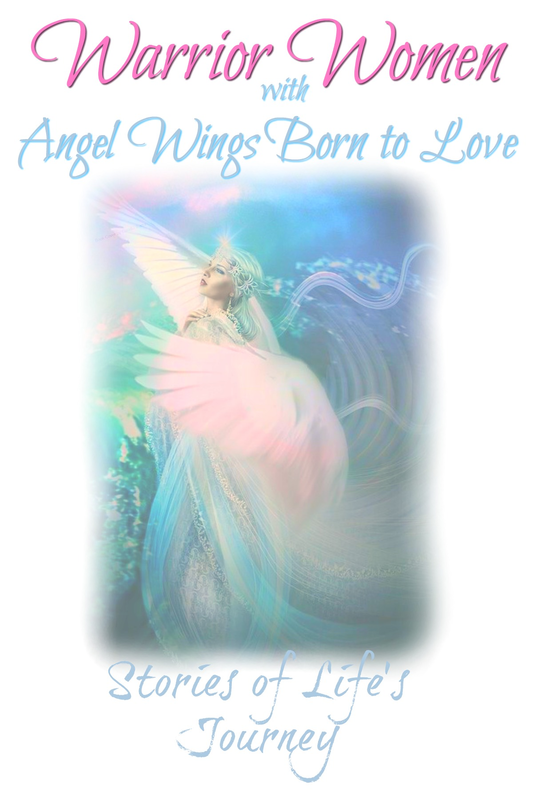 Written by a Reiki & Seichim Master Practitioner, join the author on a journey to develop or deepen your own relationship with the Angelic realms, as well as read 10 personal stories of angelic intervention by 7 people who contributed their own personal experiences. This book includes the full transcript of a spirit and archangel divine intercession of amazing proportions, experienced by Sundi & Joe Sturgeon. Also included is a transcript of an All-Love Shenu Initiation Meditation written as spoken by Patrick Scott Zeigler. 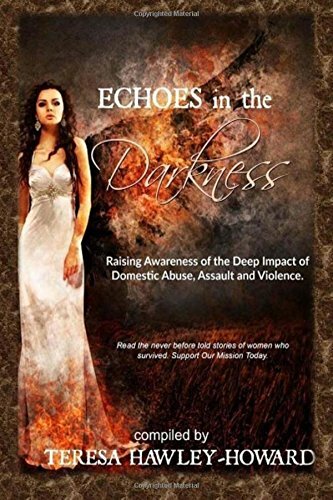 This book is a collection of stories of domestic violence survivors. It is an amazing and powerful book. The proceeds from this book help to support domestic violence survivors to rebuild their lives. Speak up and take action to eradicate domestic violence. 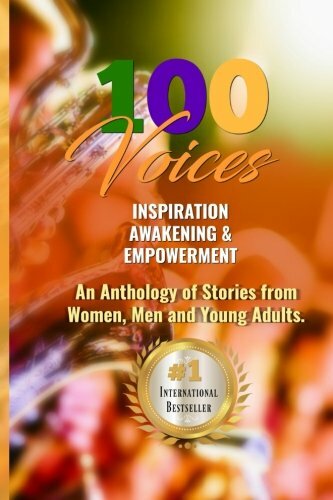 100 new voices of inspiration, awakening, and empowerment. 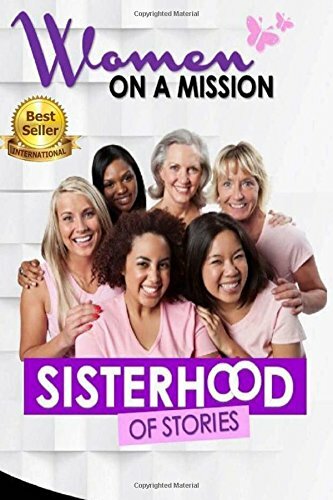 You will find something for everyone in this book that offers you a front-row seat, into the lives of women, men and some teens who made it through difficult times in life. This anthology is a beautiful collection of stories of sisterhood. Inspiring and uniquely written stories by some of the most amazing women. Each chapter will give you A glimpse into the heart and life of the authors. This anthology focuses on the fact that collaboration AND not competition IS THE KEY TO SUCCESS AND what we should strive for in life! Each of the ASTOUNDING women have shared her personal story with the reader. To write is to explore, and one thing we can all agree on is the exploration of faith is a fact of life that should be explored and understood. 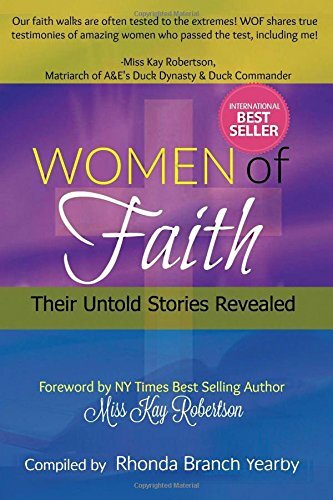 The contributing co authors of Women of Faith Their Untold stories revealed will show you how writing can help you learn the scope and depth of your faith and how that knowledge can change your world. 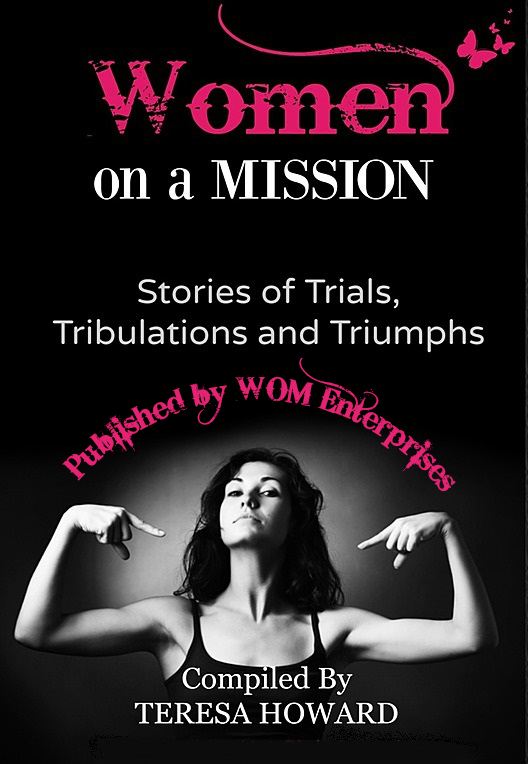 This anthology was made possible by the incredible courage and bravery of each of the authors who decided to take this journey and share their stories including mine to encourage and inspire other Women around the world. 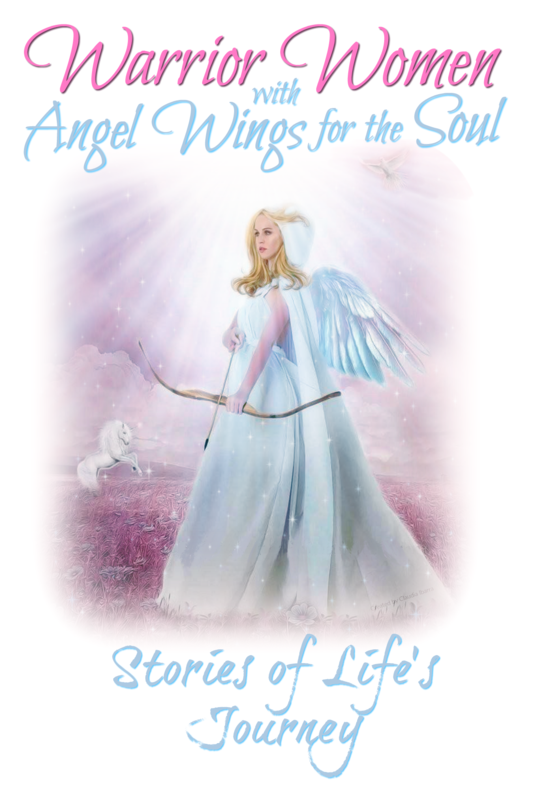 Each story includes spiritual and angelic experiences as well as stories that brought us to our higher purpose. I know you will be inspired and moved by these powerful stories. This book is an amazing collection of stories. Each man’s chapter is unique and beautifully written. You will be encouraged and uplifted as you turn each page. The book is a must read for all. As each author has so transparently told their story. It is a glimpse into their hearts, their souls and their lives. You won’t be able to put it down! This book is full of amazing authors and beautifully written stories. 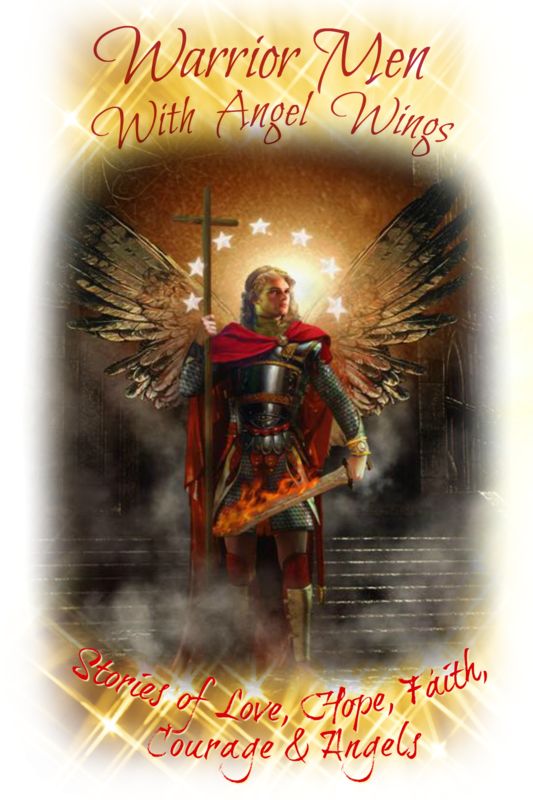 You will be inspired, encouraged and uplifted. As you turn the pages of this enlightened and a book. So get your copy today and connect with each of these stories and the incredible women who wrote them. Empowered Women of Social Media: Smart Savvy is the third edition of a highly successful anthology series focusing on Empowerment as it relates to being socially connected. Each woman who wrote a story for this collaborative was able to demonstrate how using social media created a shift in their life whether it was meeting their family after being separated for years, or creating a visible brand for their business. Social Media as it is called, is a connection platform and its presence in our life, will do doubt, change our path.